Refresh your home or office space! We believe colors convey emotion. You can make a room feel warm and inviting to your guests just by changing the paint color. Our Burleson paint experts are well-versed in colors and the emotions they convey. Let us help you choose the paint colors for your next project! Does your Burleson home need some TLC? Start with a fresh coat of paint! 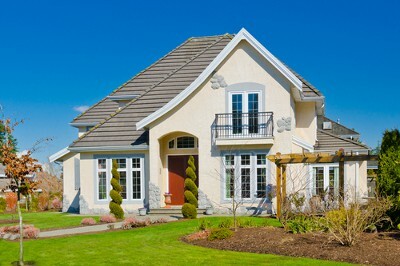 You can boost your home’s curb appeal and make the inside feel brand new just by changing the color scheme. In addition to painting your home, we can also update ceilings, doors and more. Give your Burleson business a new life with a fresh coat of paint! No one wants to work in a dingy and dank office. Bright colors give an office life and fun! Make your office a place that everyone wants to work with our Burleson painting services. Give your office a new life with a fresh coat of paint! No one wants to work in a dingy and dank office. Bright colors give an office life and fun! 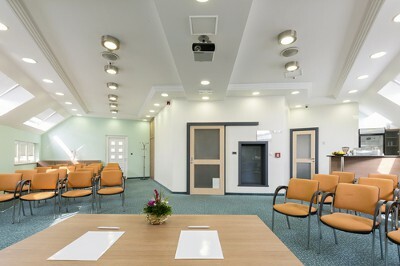 Make your office a place that everyone wants to work with our Burleson painting services. Even the smallest projects deserve the finest attention to detail. Have White Horse Painting handle all of your small Burleson painting projects, from doors to cabinets.